Does your employer require you to do some traveling using your own car? Federal tax law allows you to claim a deduction for the business mileage if you're not reimbursed for the expense. 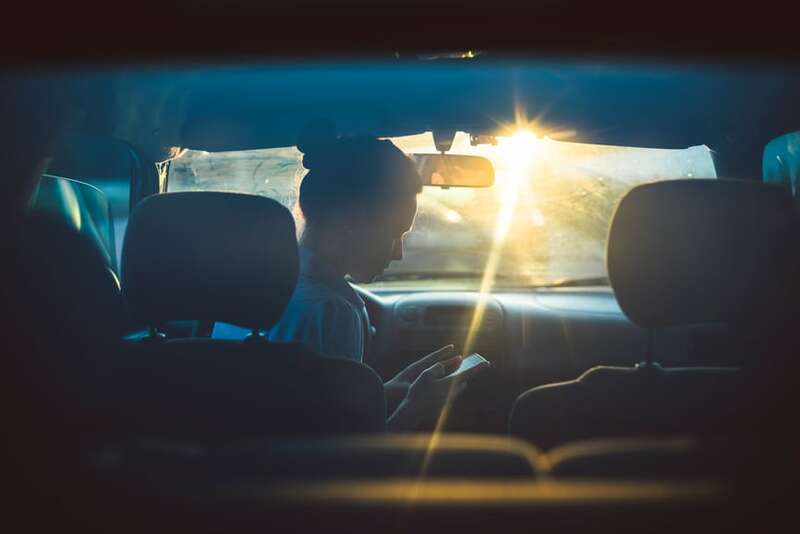 For tax years prior to 2018, if you work for an employer who requires you do some traveling using your own car, federal tax law allows you to claim a deduction for the business mileage if you’re not reimbursed for the expense. Even when you do receive a reimbursement or allowance, it’s still possible to take a deduction depending on the type of reimbursement policy used by your employer. After 2017, these and other unreimbursed employee expenses are no longer deductible. You have two optional methods to calculate your mileage expenses when using a personal vehicle for work purposes. If you don’t mind keeping receipts for every expense, you can calculate your deduction using actual expenses, including depreciation, licenses, gas, oil, tolls, lease payments, insurance, garage rent, parking fees, registration fees, repairs, and tires. Your deduction is based on your business use percentage, i.e., your business miles as a percentage of your total miles. The second method is to multiply the miles you drive for work by the Internal Revenue Service standard mileage rate, which changes every year (and sometimes twice a year). If your employer has a policy that covers reimbursements or allowances for mileage, you need to determine whether the policy is an accountable plan before claiming any deduction. Assuming that all mileage covered under the policy solely relates to your employer’s business, the IRS treats the policy as an accountable plan if you must account to your employer for your business automobile expenses and return any excess reimbursement within a reasonable period of time. If these conditions are met, your employer doesn’t have to report the reimbursements as taxable wages on your W-2, which means you don’t pay income tax on them. But, since you receive tax-free mileage reimbursements, it means you’re precluded from also taking a deduction for the same mileage expenses. However, if your reimbursement or allowance doesn’t cover the entire expense, you can deduct the unreimbursed portion as if no reimbursement policy exists. Your Form 2106 will show your expenses and the amount of employer reimbursement; the difference between the two will be your deduction. Your employer may reimburse you for using your car at work, but, if the payments aren’t made pursuant to an accountable plan, your employer has to include them on your W-2. As a result, the reimbursements will be reported on your tax return in the same way as your wages. Although you will pay income tax on your reimbursements, you can deduct all mileage expenses despite receiving reimbursements.